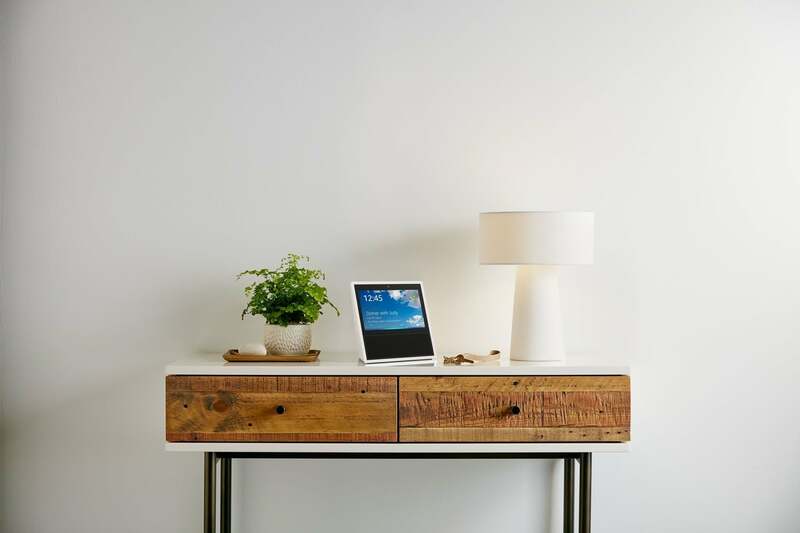 Amazon has published four videos, roughly 30-seconds each, that showcase how the company’s new Echo Show takes advantage of the built-in 7-inch display. The visual element of the Echo Show really brings something completely different to the world of assistants. It’ll be intersting to see how Amazon and other expand on this idea. The four videos show how the Echo Show deals with tasks like asking movie times, setting alarms, creating shopping lists, and music controls. It’s actually pretty cool.